Are you looking to buy or sell a horse? Need advise? First time buyer? I have been in the horse business all my life, I will not sell you a horse that will not work for you and your family. Green horses are not for green people! My husband, Tom Davis, is a full time trainer and we come across a lot of good horses. I also help people sell (broker) their horses so I always have available many horses to choose from. We help people that do not have the time to get their horses marketed or do not have the resources to do so. Our site gets over 1000+ hits a day. As well as we have over 30,000 social media followers. If you are looking to sell your horse we can help. We will come a take quality pictures and video’s. We will market the pictures and video’s on our site as well as YouTube, Flickr and all our social media sites. I usually sell the horses I market fairly fast (but I can not make any Guarantees) I will try to get you what you want and I add my fee to that price. I do not work for less then $150 per horse. I take all the calls and emails and try to come each time someone wants to look at your horse. If you are looking for a horse to buy, please come look at what we have. We will not sell you something that will not work for you and your family. We want happy buyers. If you are a first time buyer their a lot of people out there that will just sell you anything. We will get to know your needs and find a fit for you. I do not use the word Bombproof lightly -you will not see that word in many of my post – Horses are animals and they can all have bad days. I get told all the time well we don’t want an old horse for our first horse — that is not a good way to think – Horses that are taken care of will live a good 28 to 35 years. So buying an 18 year old horse that is in good health and good shape can be a great way to start out your horse experience. The horse will know more then you and can help teach you and keep you and your family from getting hurt. Green horse plus green rider can equal Black and blue!! Cheap horses are not always the best choice either – a lot of times horses are cheap because they just want to get rid of them because they have problems. Some sellers will not tell you this. Paying more for a horse that is well trained and handles well is a lot less costly then a trip the ER can be. Take care of your family right and get the right horse. My husband, Tom Davis offers clinics and lessons and we will be doing a youtube series on safety and handling soon. Stay tuned for that!! 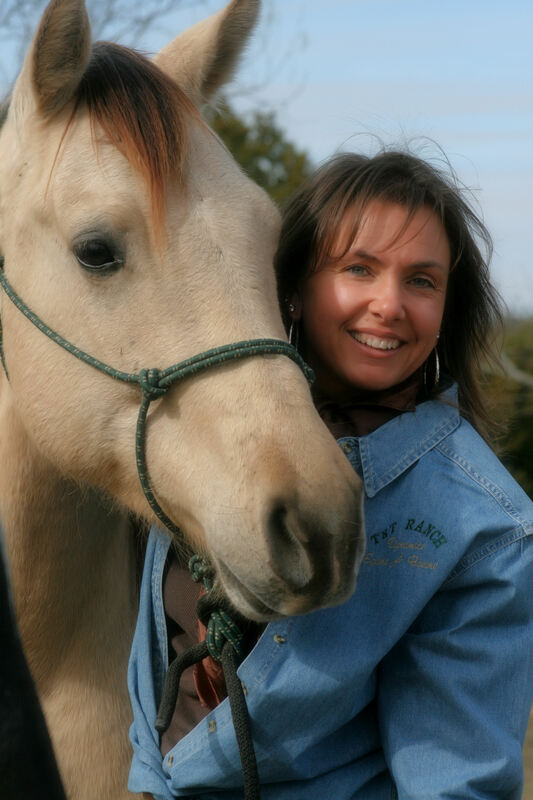 In the mean time check out our video’s at http://www.youtube.com/user/tntsalesco and pictures on http://www.flickr.com/tanyerhide and be sure to call Traci Davis for more info on horses available for sale or if you have one you need help selling! !